I released a new game and so a created a new thread in the Release Announcements category. Unfortunately there is no tag for paid released games, only for free, browser, sale and demo. So I put "sale" as a tag, but I think should be better if we had a new tag for paid released games. 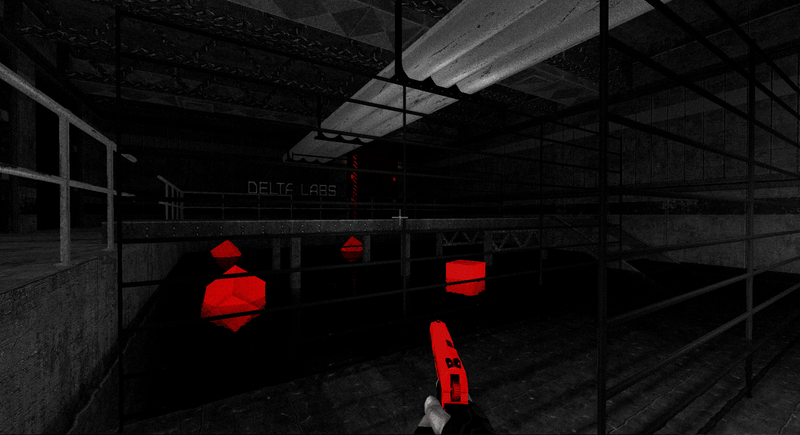 Black as your Soul is a short horror puzzle game, about a scientific corporation trying to do everything to save mankind from total extinction. Sometimes is better to not play god, sadly is too late. In this game you have to explore, fight and solve puzzles to uncover the truth. 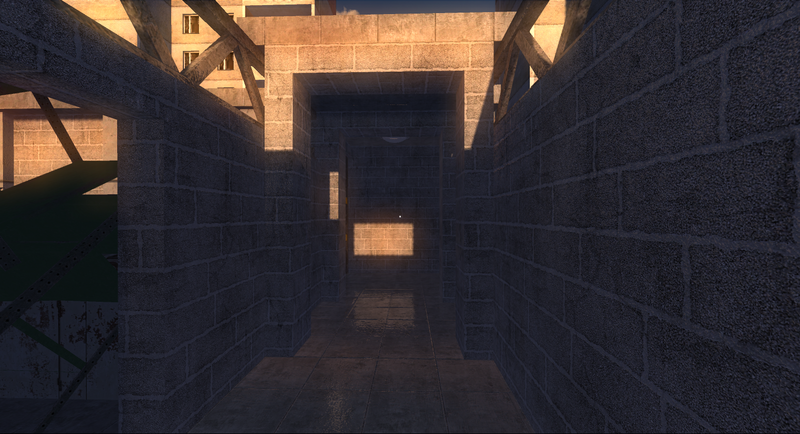 Made in Leadwerks Engine, the world is set in a near future where water has become scarce and a very precious asset. Play time is around 25 to 40 minutes, depending on your play-style. 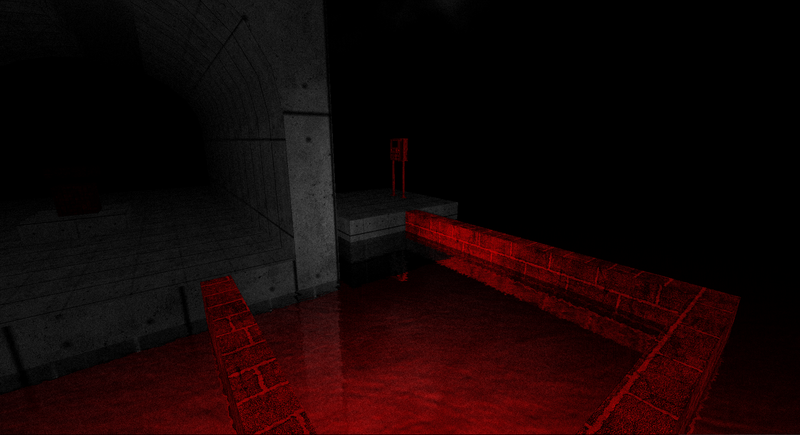 This game will help fund the development of my main project, Lone Water. release sale - 15% release discount ! Thanks itch.io community, you guys rock! Yes its about Black as Your Soul. I uploaded a new game and it is not showing on the site, only if you have the link. I did a quick search and someone said that the admins have to test the game first. Is this still true? The strange thing is that I already received an e-mail from itch.io with publishing status ok. This is my second game released here, this one is very different from my previous release. Lone Water tell a history about a flooded world. You are a lone survivor and must find clues to figure out why the world is all flooded. There is some horror elements, but I am trying to do a more surreal kind of horror.